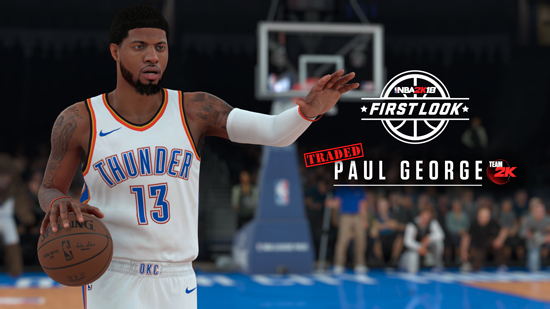 2K has released the first in-game screenshots for the upcoming NBA 2K18, featuring the NBA 2K17 cover athlete Paul George, NBA 2K18 Canadian cover athlete Demar Derozan and Celtics Superstar Isaiah Thomas. 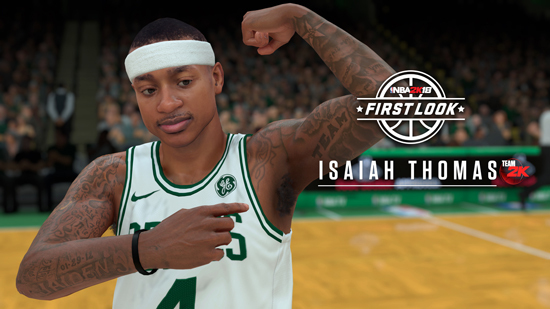 NBA 2K18 will be available on September 15, 2017 for PlayStation 4, Xbox One, PlayStation 3, Xbox 360, Nintendo Switch and Windows PC. 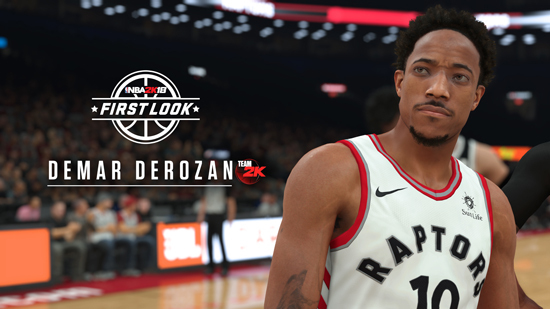 Fans can pre-order NBA 2K18 at participating retailers, ensuring they receive their copy and in-game bonuses.